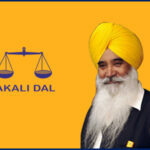 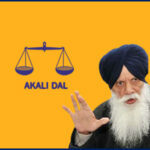 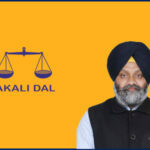 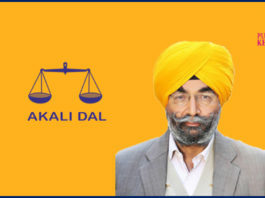 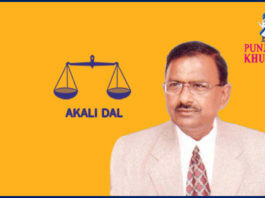 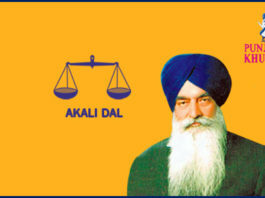 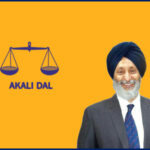 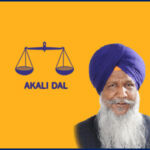 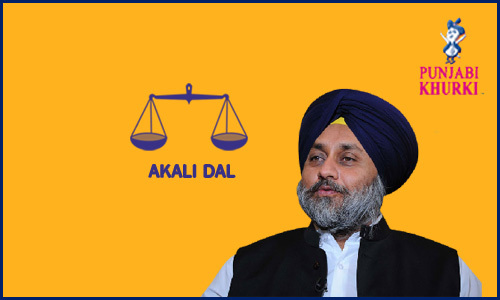 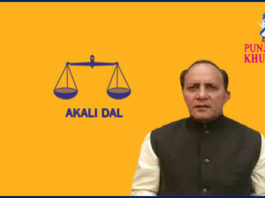 Who are the candidates from ruling party Shiromani Akali Dal who will seek to represent you again in the Vidhan Sabha? 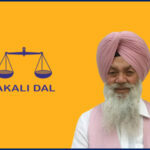 Gulzar Singh Ranike Once Again Akali Candidate From Attari! 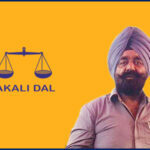 What Will Be The Fate Of Veer Singh Lopoke From Raja Sansi? 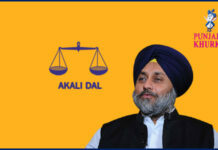 Bikram Singh Majithia Is The Akali Dal Candidate From Majitha! 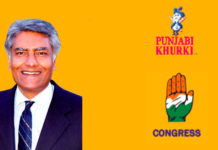 Tota Singh Gets To Represent Dharamkot Once Again! 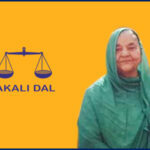 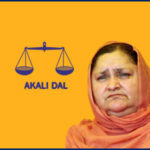 Bibi Upinderjit Kaur Fielded Again By SAD From Sultanpur Lodhi! 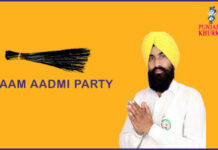 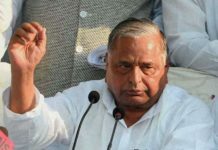 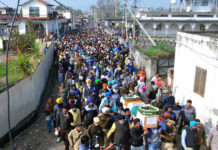 Sewa Singh Sekhwan To Try His Luck Again From Qadian. 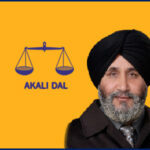 Dr Daljit Singh Cheema Is Once Again SAD Candidate From Rupnagar! 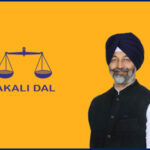 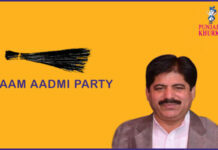 Inder Iqbal Singh Atwal New Choice Of SAD From Raikot! 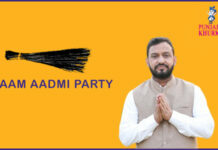 Winner Adesh Pratap Singh Kairon From Patti Again!